Challenges for the Research Library in the 21st Century What are the challenges for the library in serving a research intensive university in the 21st century? During his visit to the UBC Library, Philip Kent will share some insights gleaned from leading university libraries around the world. He will also draw on his experience leading the Library at the University of Melbourne which consistently appears as the highest scoring Australian university in international rankings. Through the Universitas 21 Partnership and our similar profiles, there has been close collaboration at all levels between UBC and Melbourne. Philip G Kent is the University Librarian at The University of Melbourne. He commenced at the University in March 2009 following an extensive career in universities and CSIRO, Australia’s national science agency. Philip joined Melbourne at an important time.  Following the Information Futures Commission and the development of a 10 year information strategy for the University, the Library is being reinvigorated under his leadership. Its history as a repository of vital research and cultural collections remains central to the role of the Library. 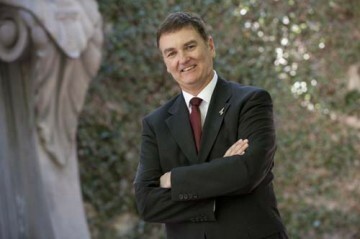 A number of significant cultural collections including the University Archives, the largest non-government archive in Australia and the Grainger Museum also fall under Philip’s leadership. In addition the Library is developing innovative learning spaces to support the Learning and Teaching strategies of the University as well as providing appropriate technologies to support student learning. Melbourne has a prestigious pedigree as one of Australia’s top research universities.Consequently Library support for the University’s research, e-research and e-scholarship, research training and research data management agendas is a high priority.